The eponymous premium footwear and accessories brand gets a fully built out e-commerce experience paired with a fresh brand story and art direction for the brand's latest campaign. 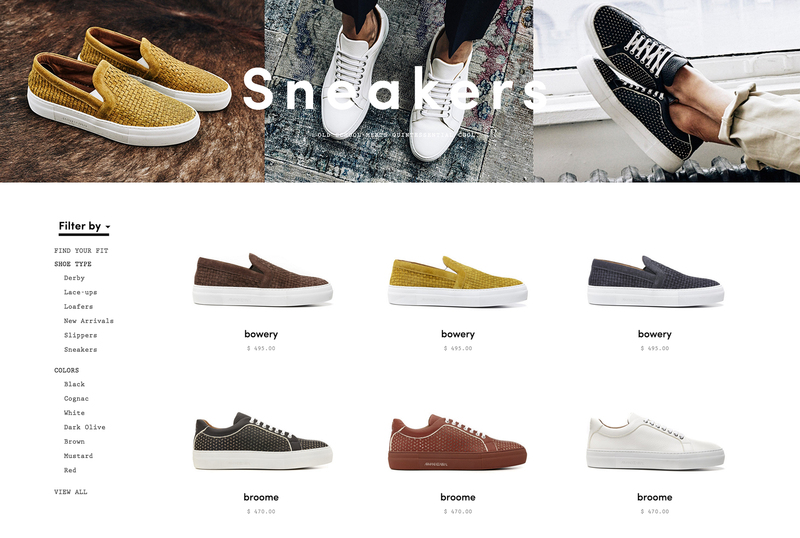 The eponymous premium footwear and accessories brand, approached Jane Content Studio to design and develop a flagship e-commerce experience. What started out as a website build evolved into a 360˚ initiative that included everything from developing a brand story and voice to art directing the Spring/Summer 2016 campaign. Armando Cabral approached Jane Creative Studio to design and develop the brand's flagship e-commerce experience. 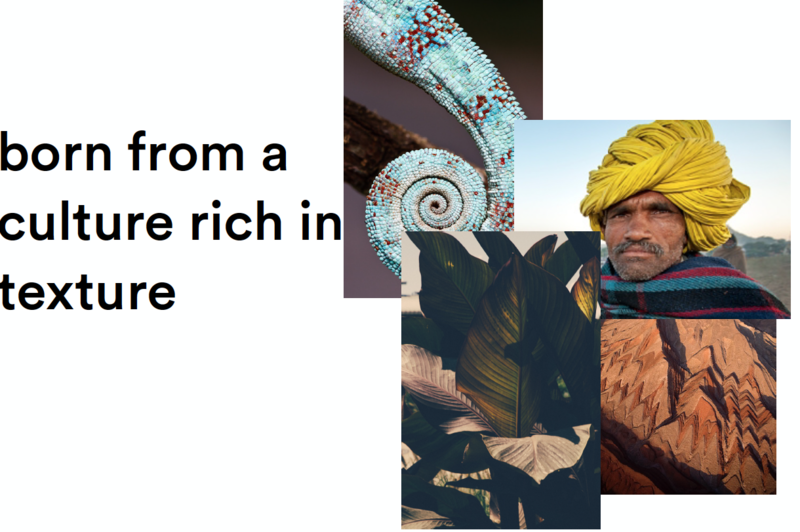 While he was well known as a model and man-about-town, Jane Creative Studio wanted to use the launch of the new website as a way to introduce consumers to a definitive brand narrative. 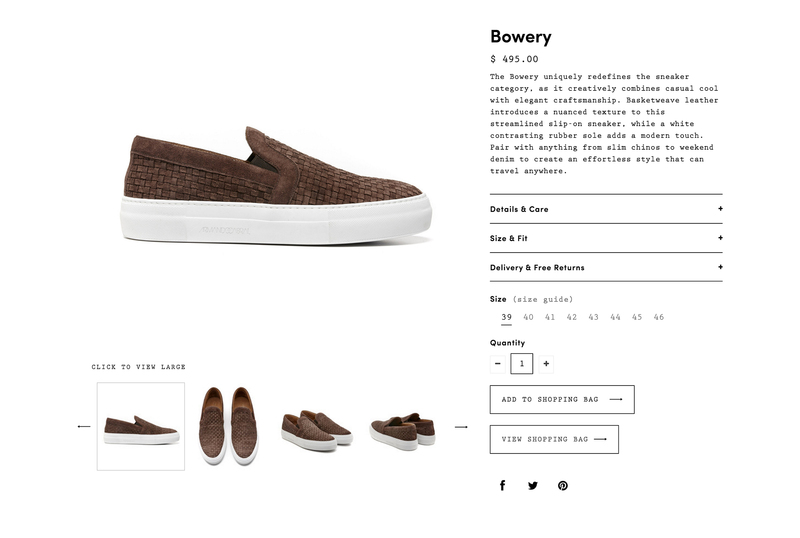 With an existing digital presence on sites like Mr. Porter and Bloomingdale’s, it was our job to design a custom shopping experience that spoke to the brand's position at the intersection of high design and functionality. From the moment users land on the site, they’re met with a combination of product, campaign and collection inspiration imagery. This immediately immerses site visitors in the newly defined brand narrative and lifestyle, using video and interactive “GIF box” areas to give users the opportunity to explore further. 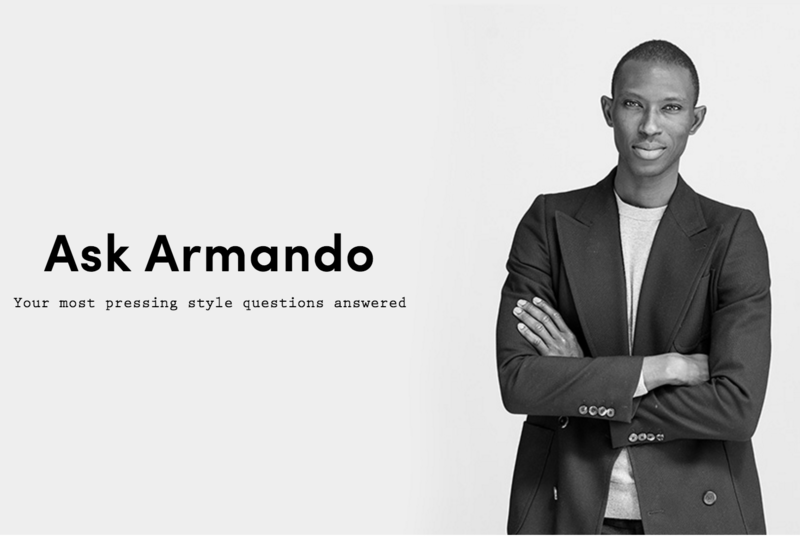 With a product line that spans everything from contemporary sneakers to classic brogues, it was important to keep in mind that the Armando consumers are diverse in their product interests. It was important to craft a User Experience that guides users to the right type of products. To simplify this process, Jane Creative Studio divided the product line into three digestible categories: contemporary, classic, and casual. Sub-genres were created for the different product categories so that customers could get a unique experience that catered to their search. 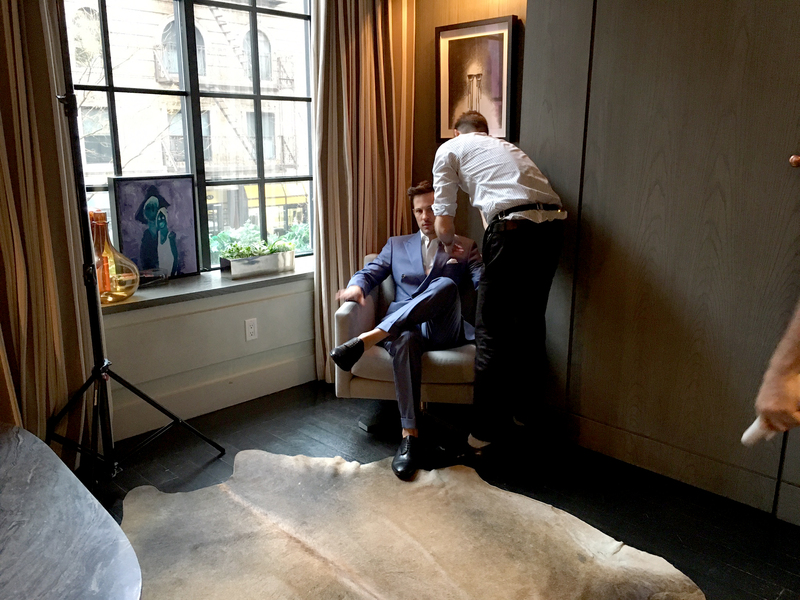 As with any flagship e-commerce experience in the luxury space, the consumer needed the opportunity to learn more about how the products fit and feel in person. Jane Creative Studio built comprehensive product pages with expandable menus containing all relevant information – everything from the height of the heel to how best to maintain the shoes. At this price point in the footwear industry, it means these shoes are built to last. However, most consumers have no clue how to maintain their shoes. Jane Creative Studio worked with the founder to create easy-to-implement steps to better maintain the shoes. Each step was paired with imagery produced and art directed by Jane Creative Studios that fit within the new brand's guidelines. The result was a shoe care guide that appealed to AC consumers and general shoe aficionados alike. When you meet Armando, you're immediately struck by how effortless his style feels. However, most men aren't Armando. We wanted to build out an area of the site dedicated to educating consumers on how best to wear their shoes. Users can read Armando's responses to past style inquiries and easily submit their own via a custom field. The result is a steady stream of communication between the founder and the consumers in an organic and helpful way. Maintaining cohesion across all content touch points was paramount to reintroducing the brand. From the e-commerce photography to the Spring/Summer 2016 campaign, we art directed all aspects of the brand's digital revamp.